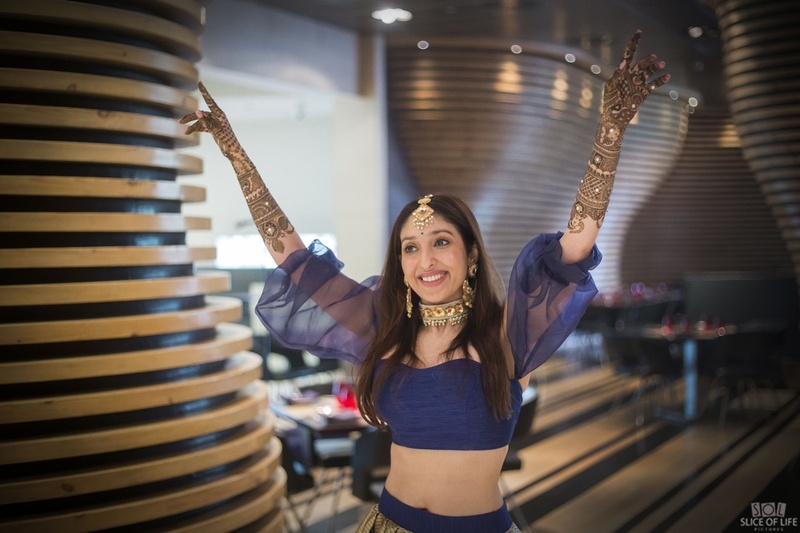 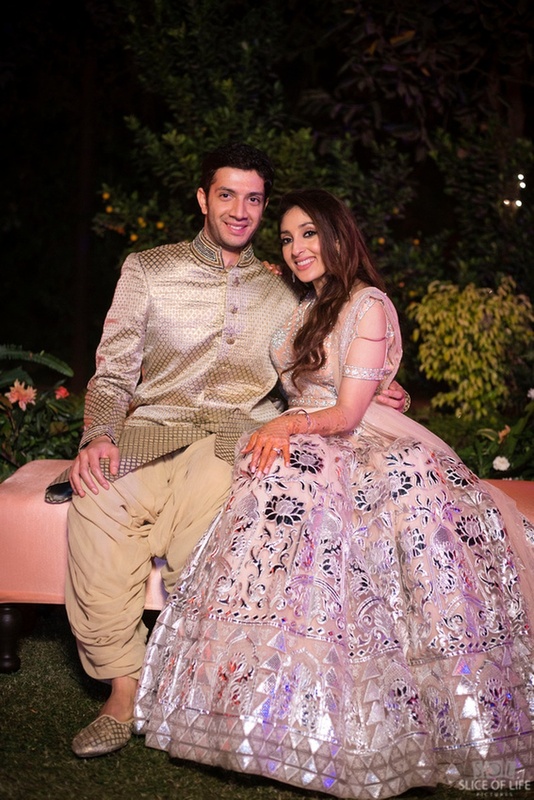 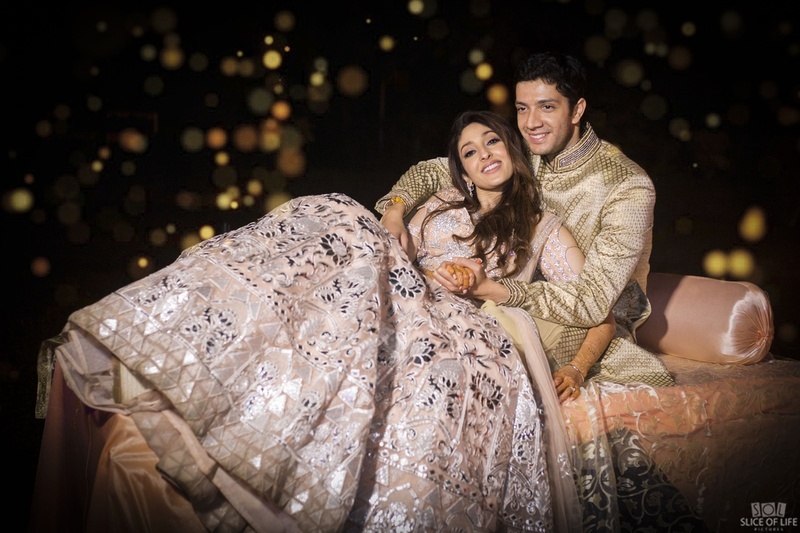 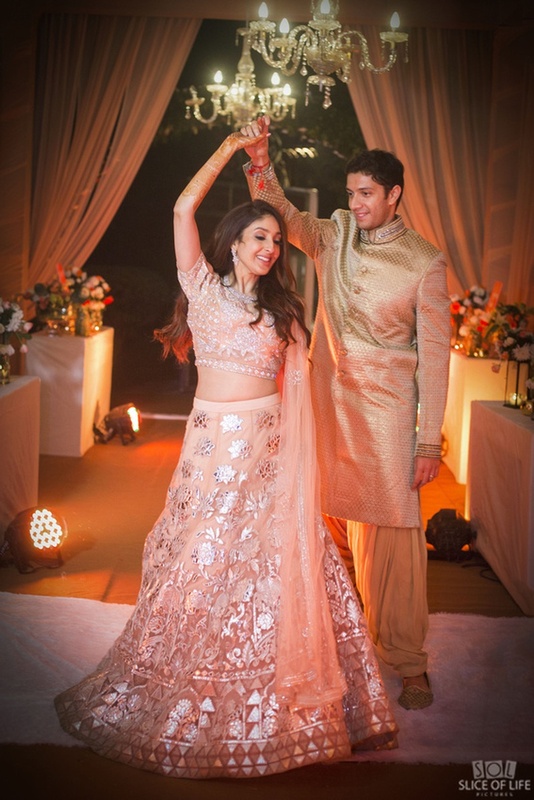 Kshitij and Shaista just celebrated their Taj Mahal Hotel Delhi wedding! 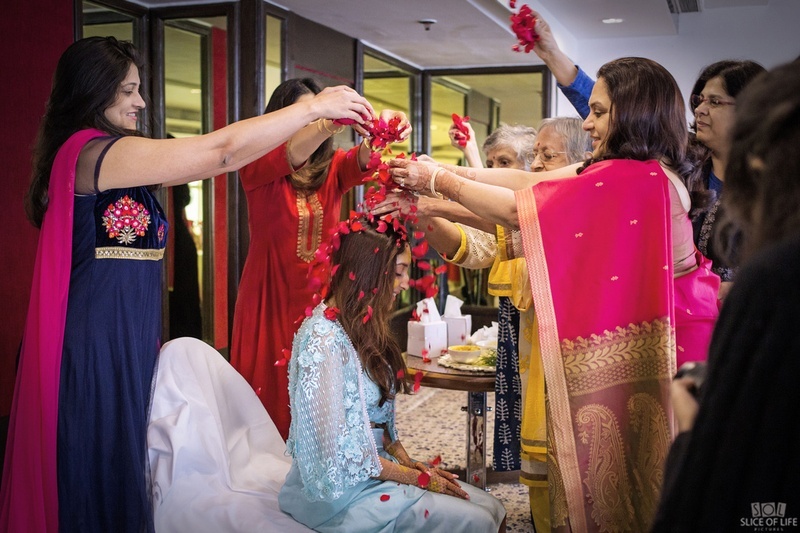 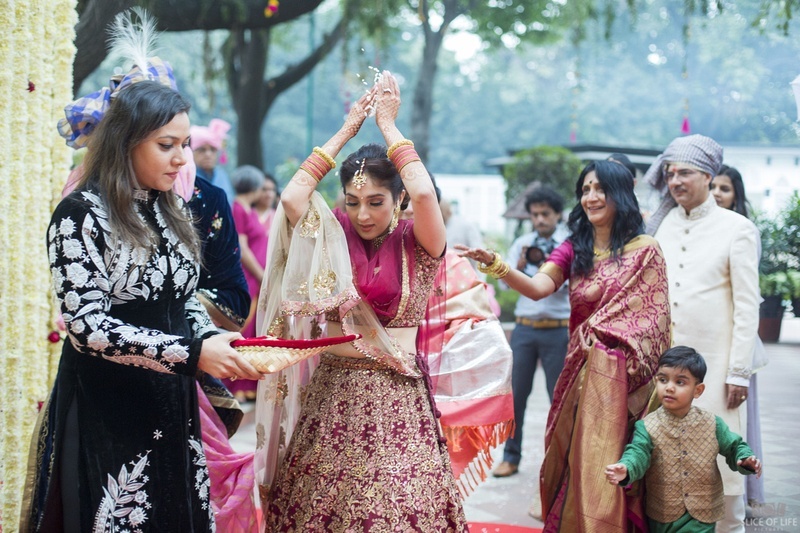 This New York couple chose to have a Delhi destination wedding to touch base with their family, culture and roots. 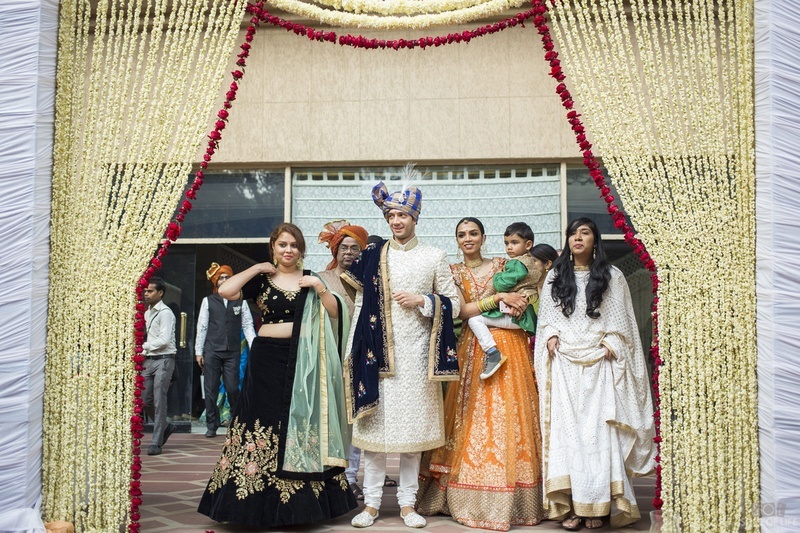 Celebrated at the Taj Mahal Hotel, this couple surrounded themselves with friends and family as the wedding functions proceeded! 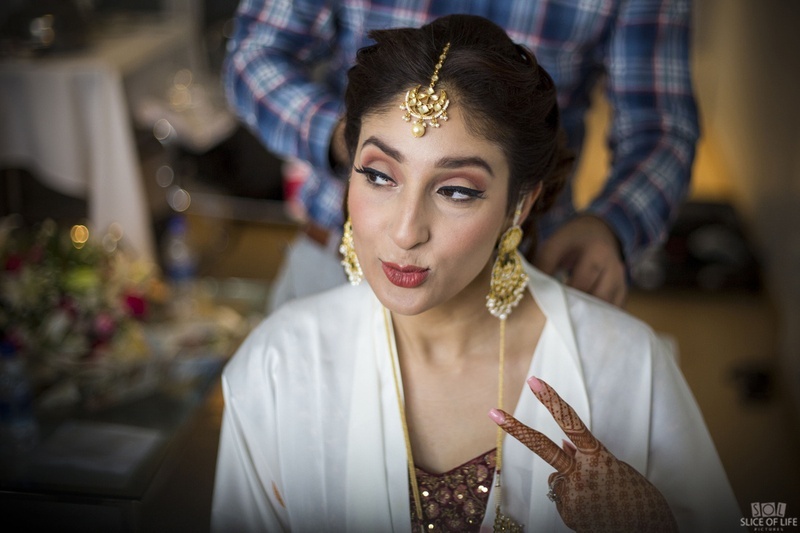 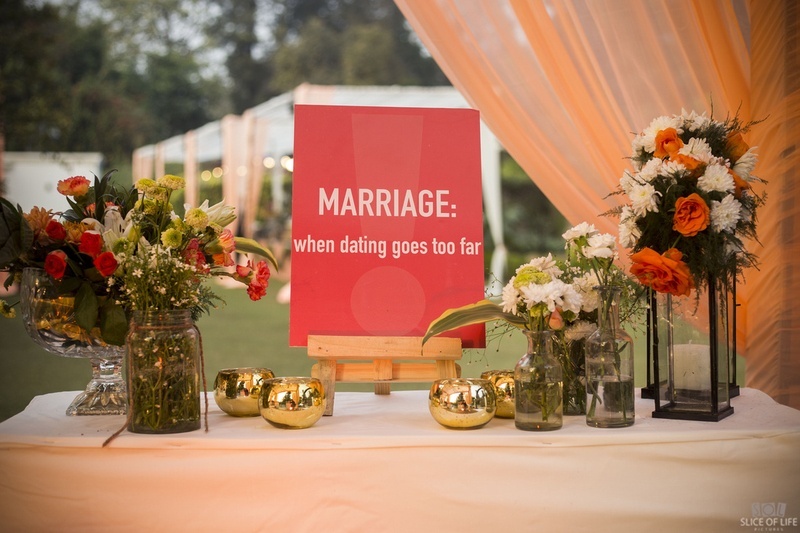 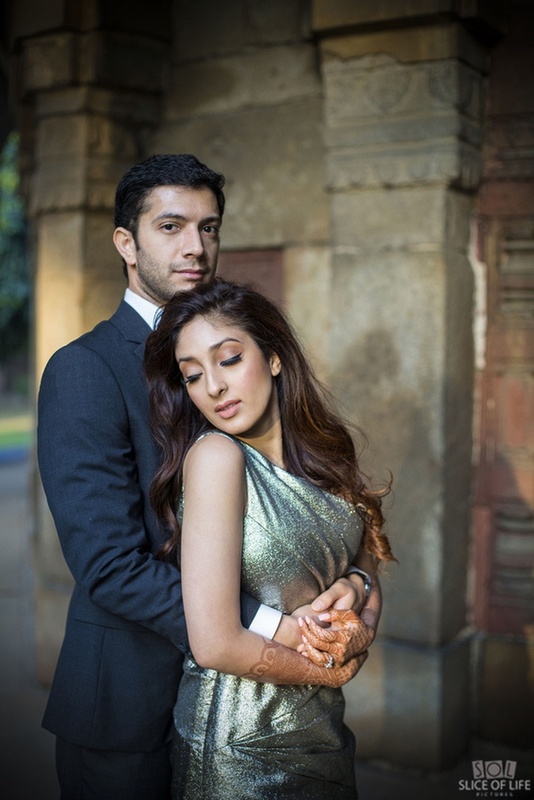 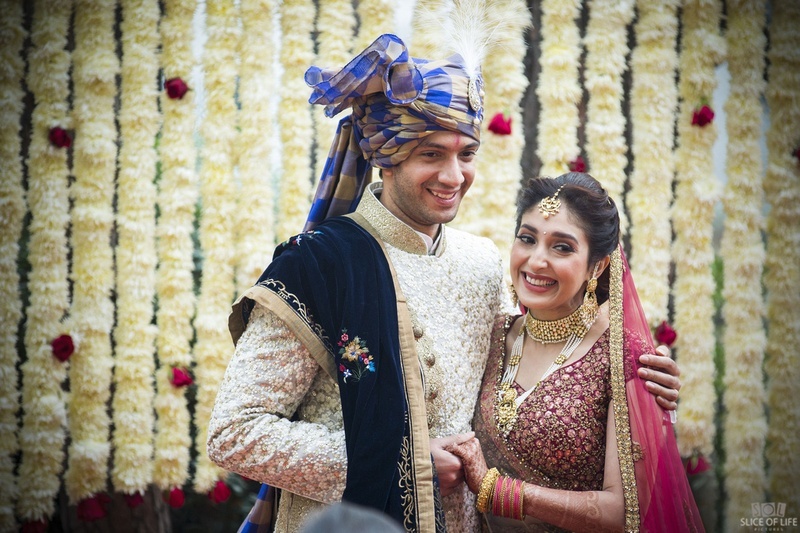 Kshitij and Shaista met, fell in love and decided that there couldn't possibly be another soul more suited to their particular brand of unique. 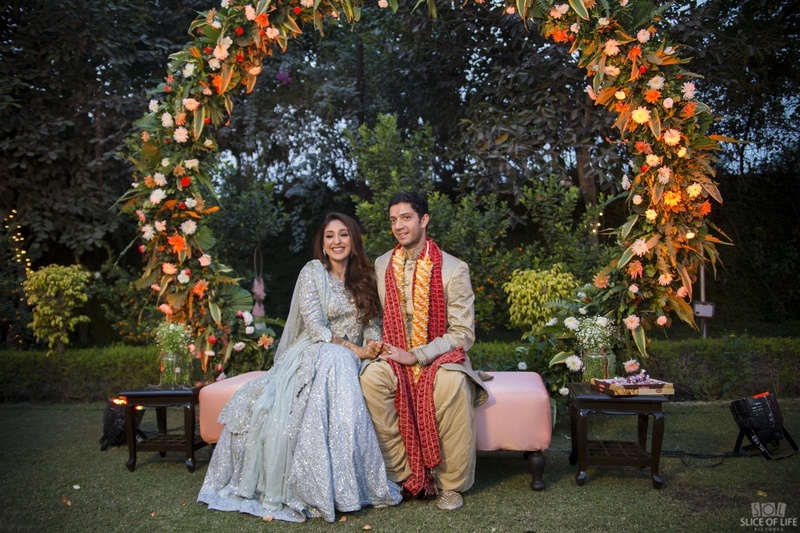 Their mutual understanding of life, what they wanted from the future and a special knowledge of each other's highs and lows, got them to the beautiful wedding that we are about to see at the Taj Mahal Hotel, Delhi. 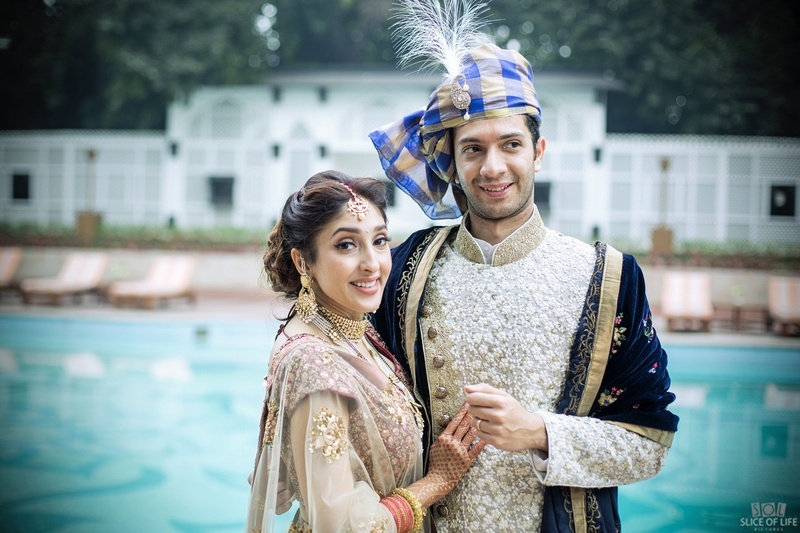 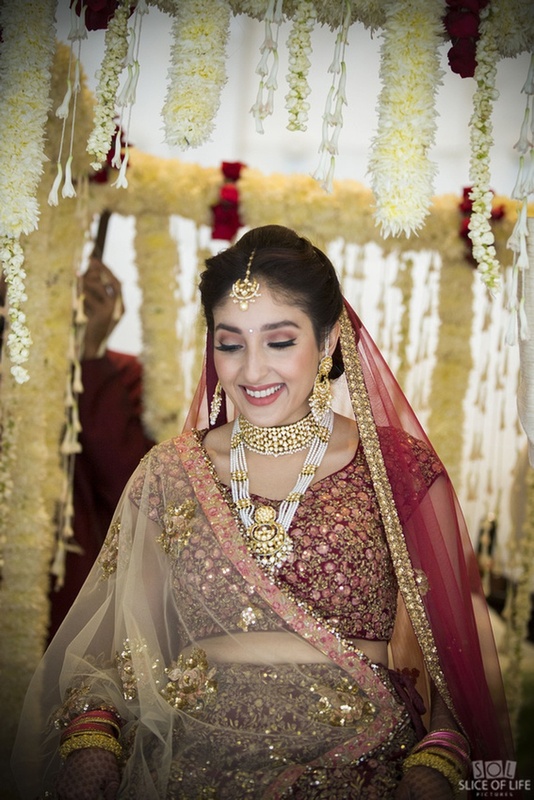 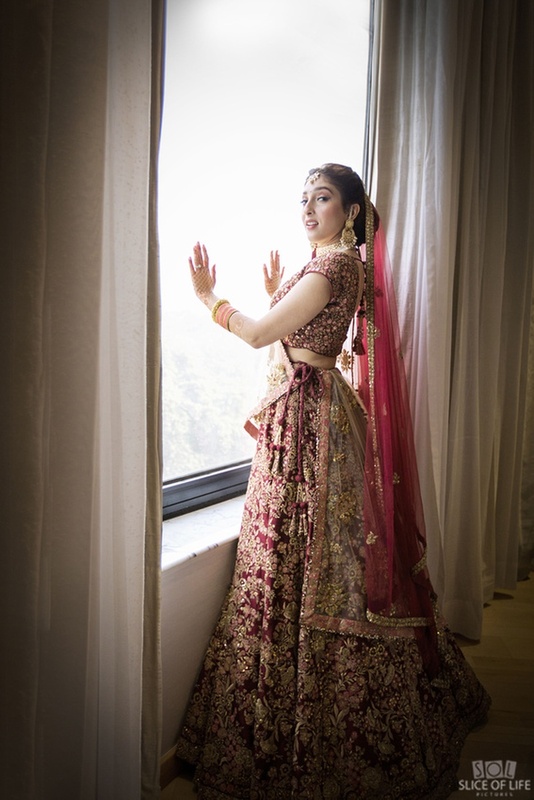 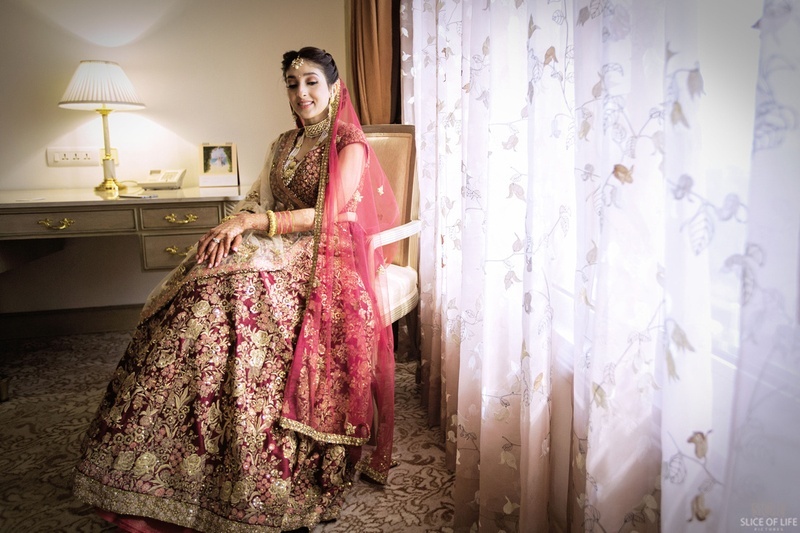 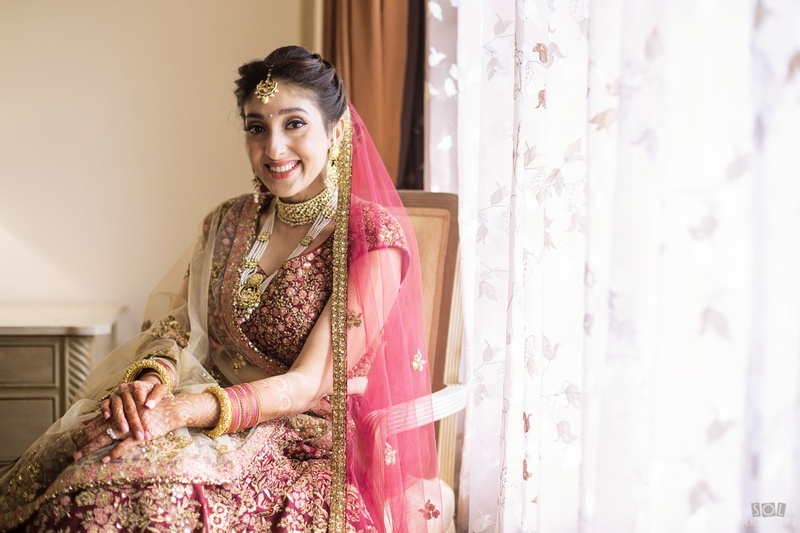 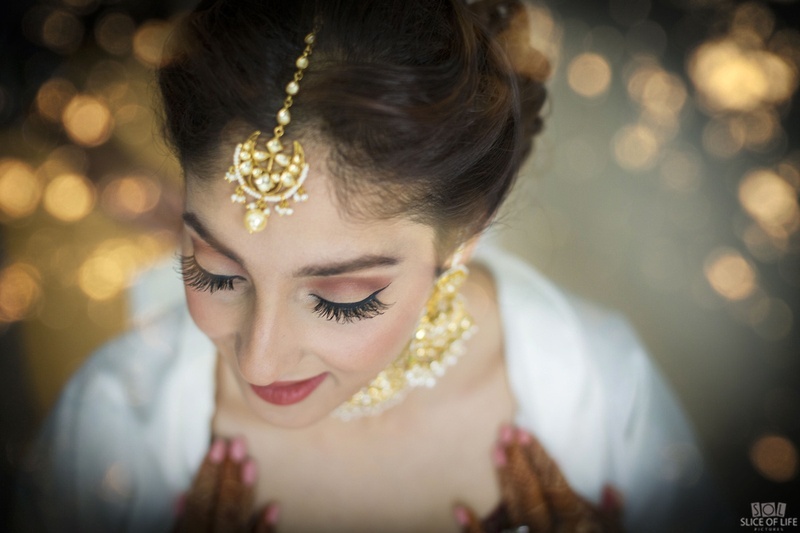 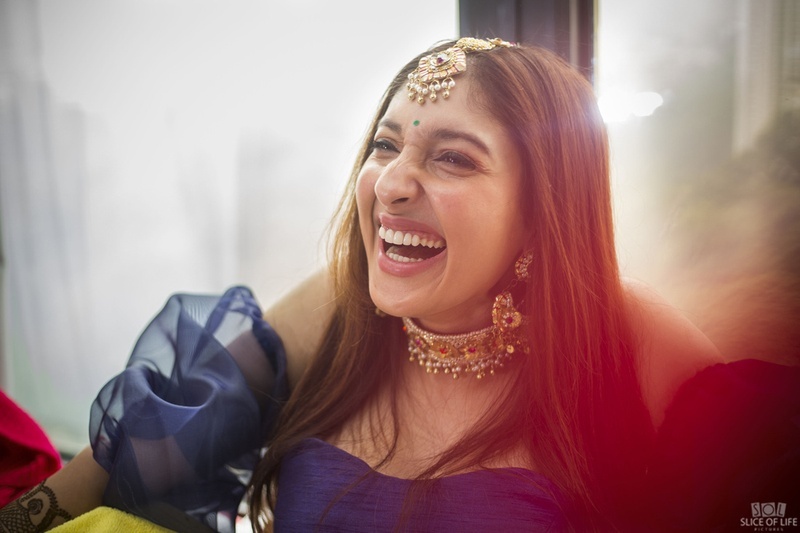 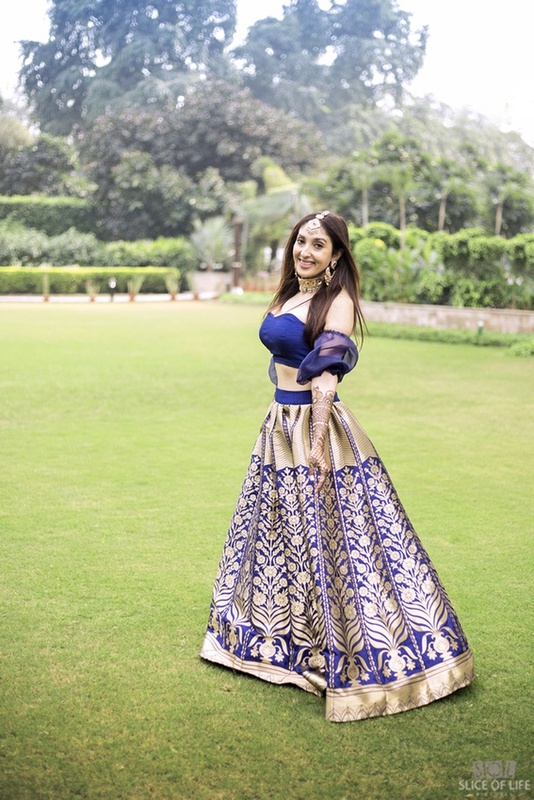 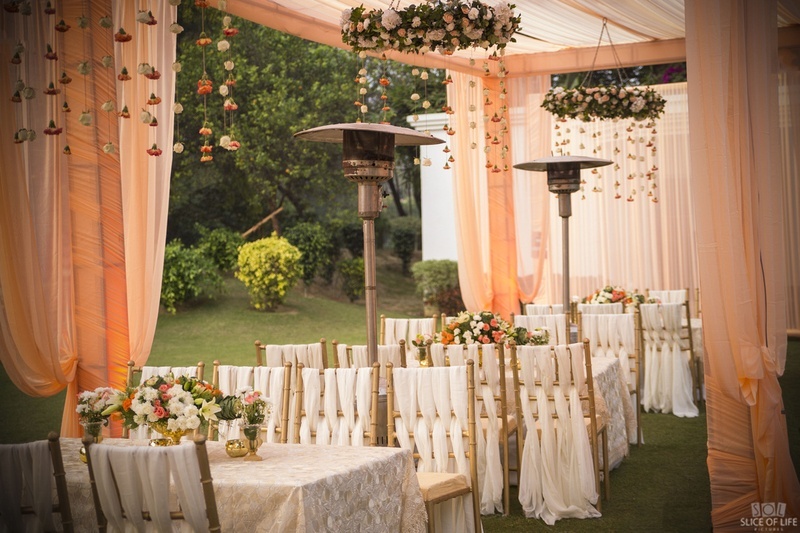 This Taj Mahal Delhi wedding has everything from elegant decor to muted color palettes and off beat lehengas, Shaista made sure that everything was a reflection of who they were as a couple. 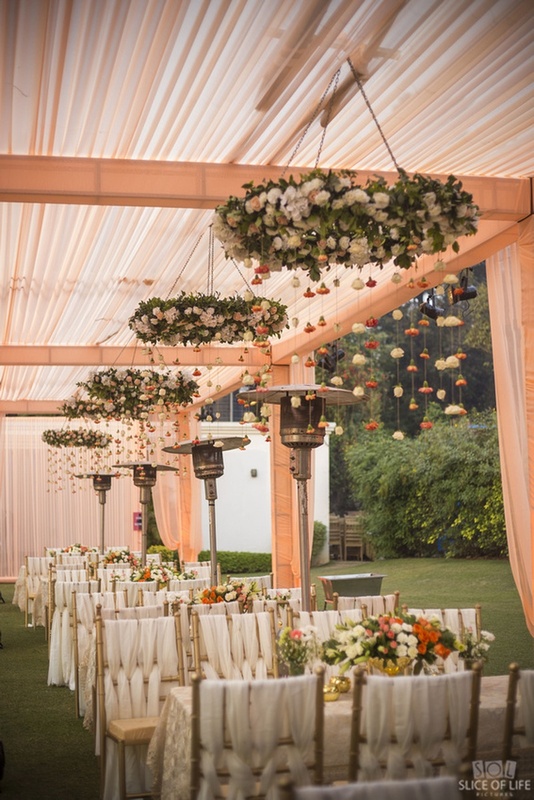 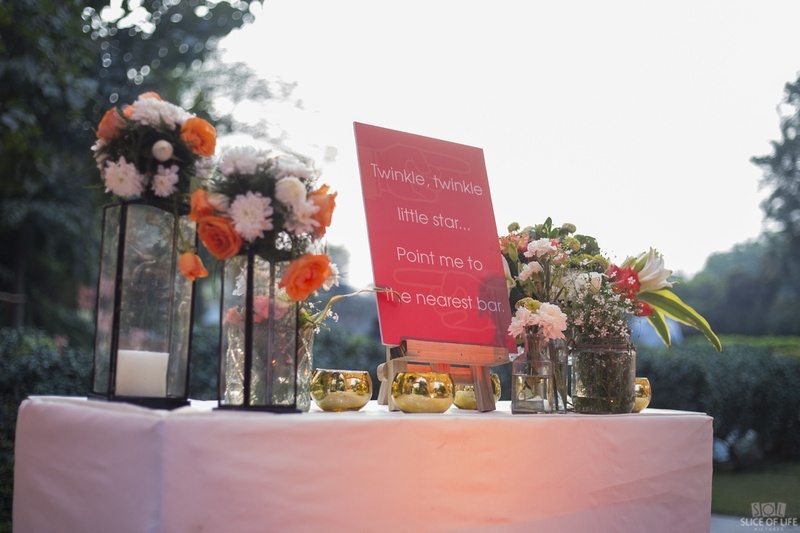 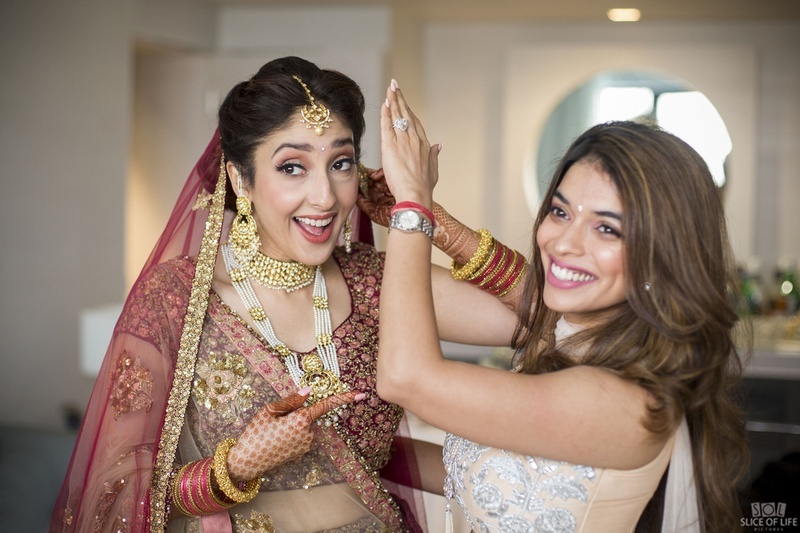 Elegant photos filled with crazy expressions, pastel flowers with funny jokes next to them, this wedding had abundant sangeet decor ideas and wedding photo ideas! 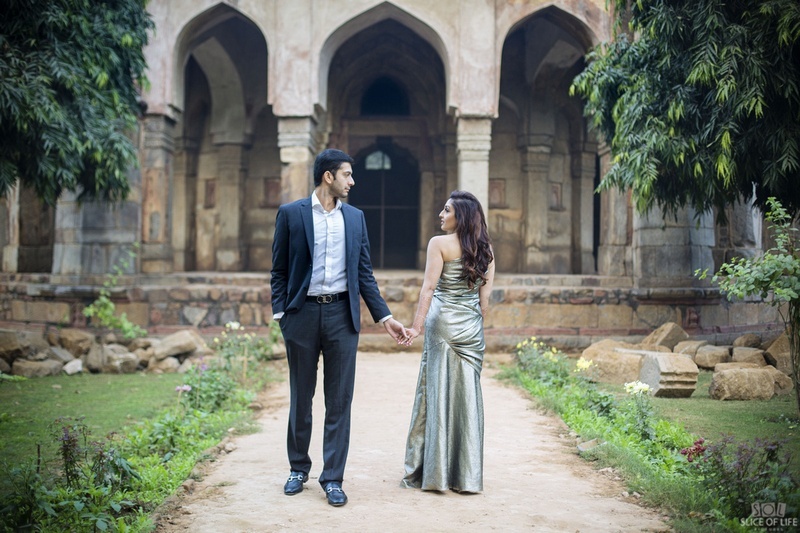 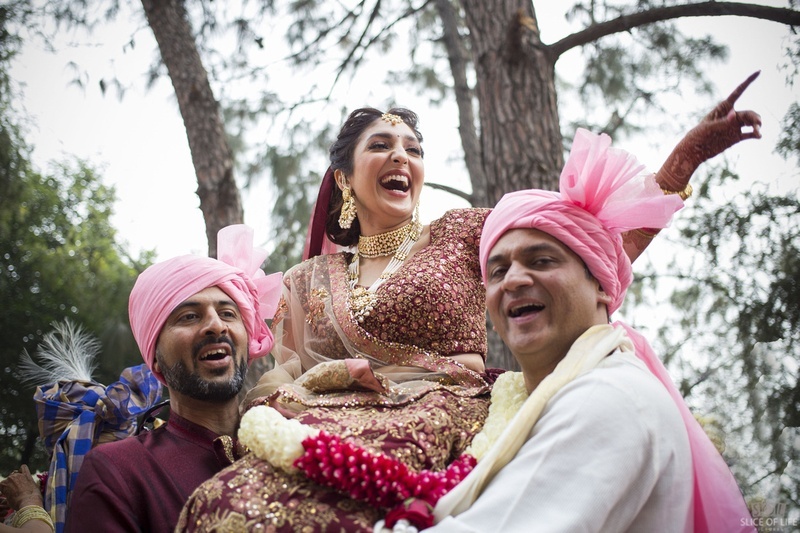 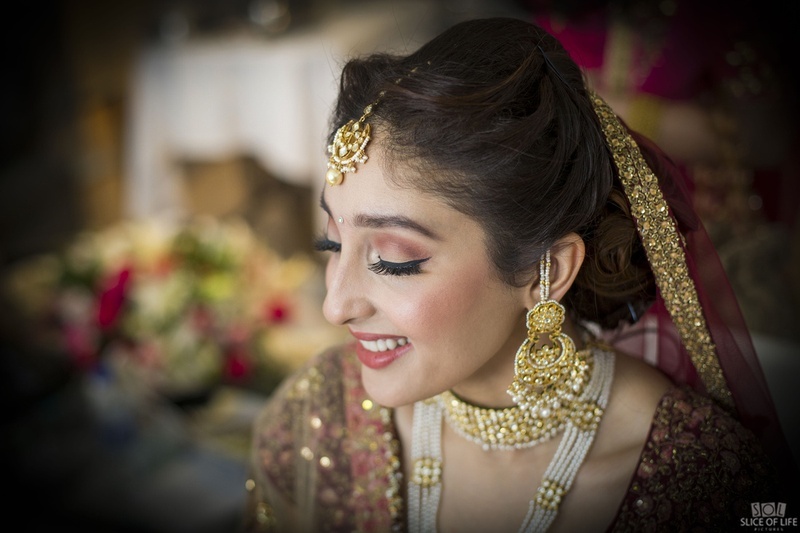 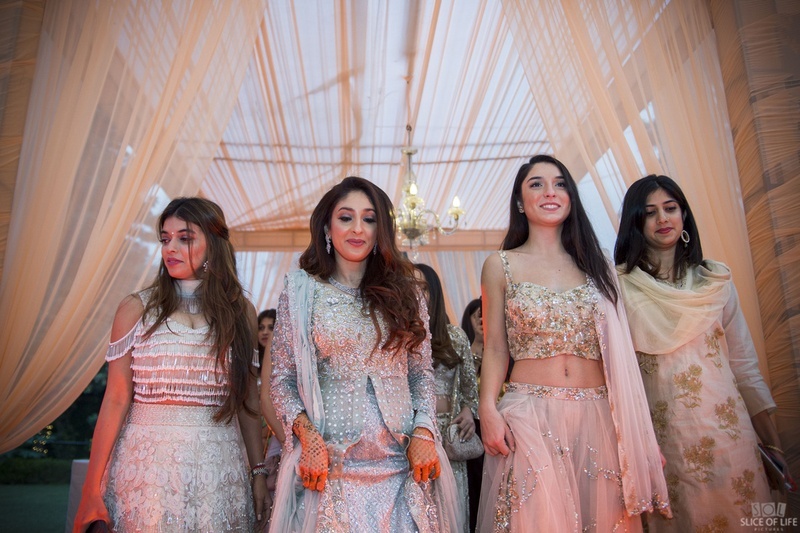 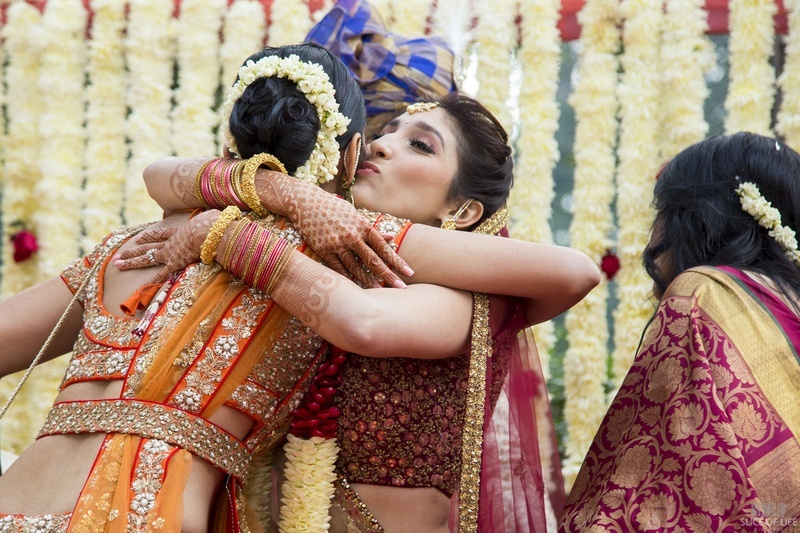 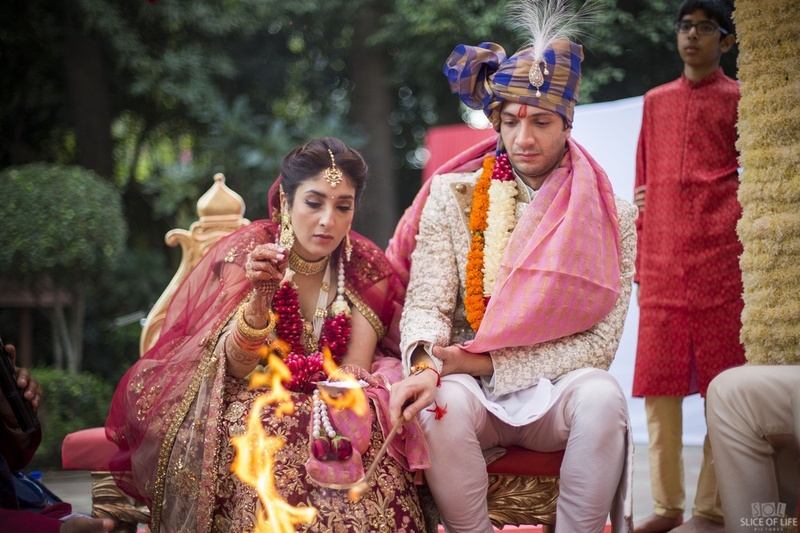 Check out all the photos if this Taj Mahal Hotel, Delhi wedding below!